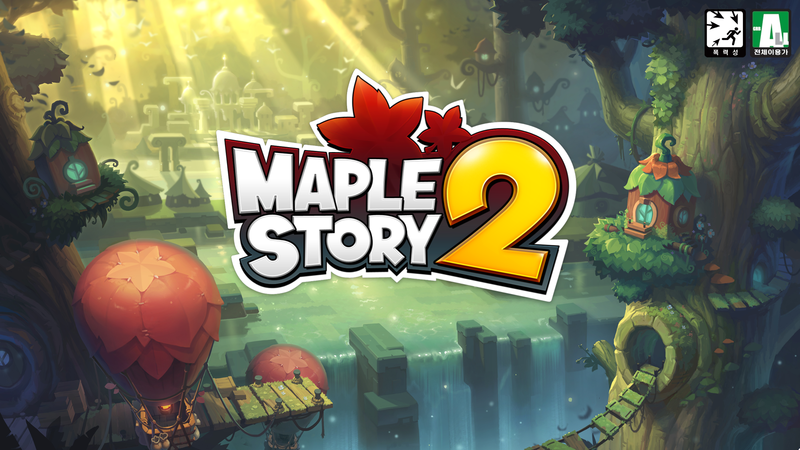 Home > MapleStory 2	> MapleStory 2 – Final Test: Day 1! 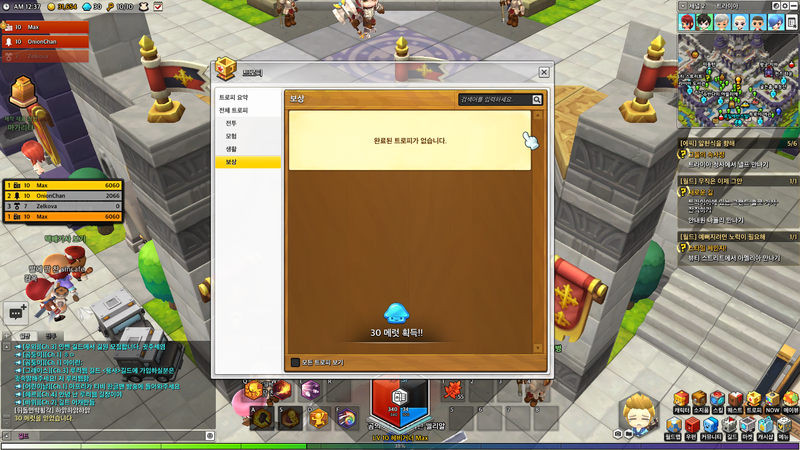 MapleStory 2 – Final Test: Day 1! 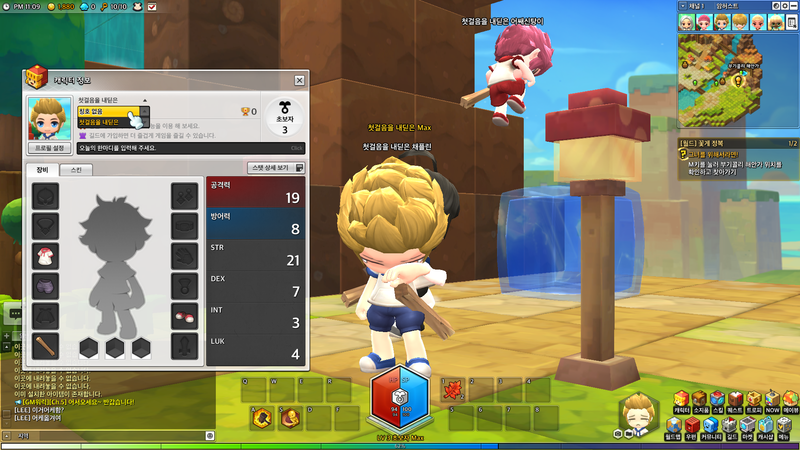 It’s been almost a day since the final test for MapleStory 2 has opened! I’m having a lot of fun with the Heavy Gunner class and the other two new ones look awesome as well. In this post, I’ll be talking about some of the things that have been added since the first CBT as well as show you guys some of my videos! I have a ton of videos which are being rendered and uploaded, so keep an eye on my YouTube channel, Twitter, or just check back on this post later. 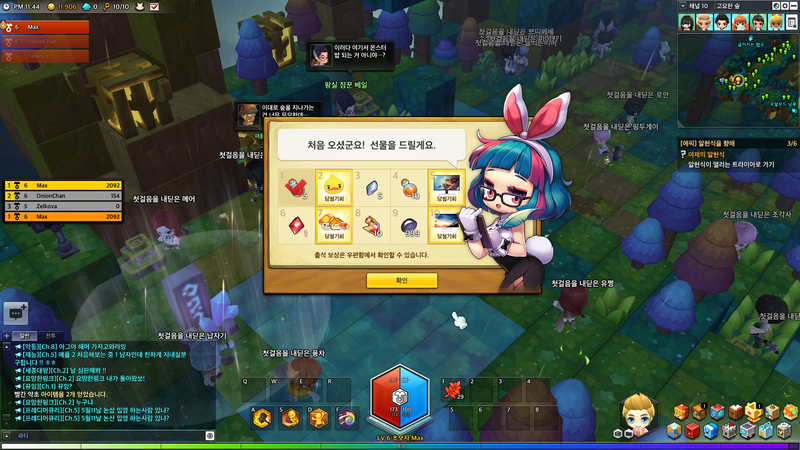 Many people have been asking about the rules of user-generated content, so the MapleStory 2 team released a post about it. It clearly states that copyrighted or trademarked material is not allowed to be used on any UGC, including clothing, billboards, profile images, or guild images. You are also not allowed to use pictures of other people. 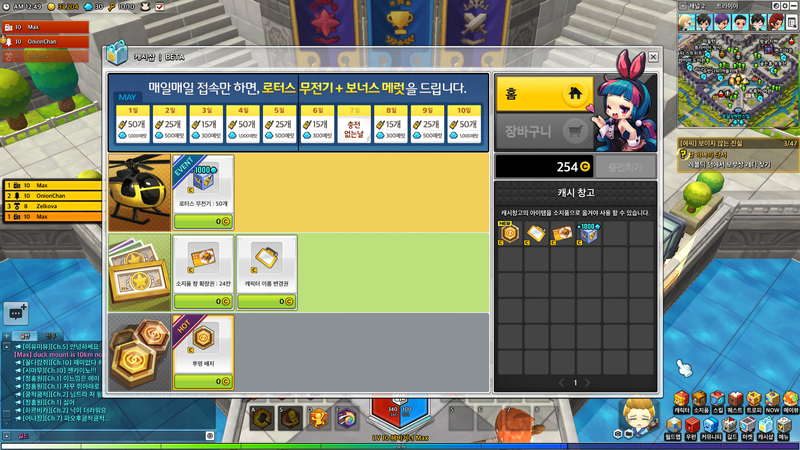 Although there is no automated system to combat this, users are encouraged to report offenders if they see them, so that Nexon can keep the UGC system for everyone to use. Otherwise, there will be copyright issues and they may have to take more severe action. Once again, the developer team sent out a nice letter to all testers talking about the game. 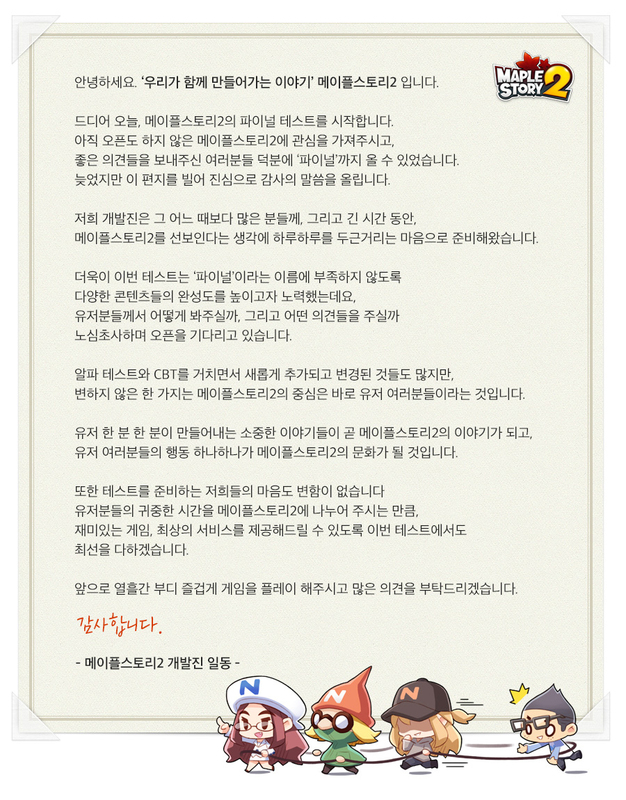 They wish to create MapleStory 2 with everyone together! Titles have been added! Through certain trophies, you’ll acquire special titles which you can set to appear in front of your character’s name above you. Interactive structures have been added! 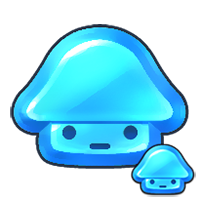 All across Maple World, you’ll find special things you can interact with and use to beat down on monsters. Pick them up with Spacebar and use their special skill by pressing Spacebar again. So far, I’ve used trees, stop signs, barrels, and even a cage of chickens (which released a wave of chickens at monsters) haha. A new type of currency called Merit has been added! Merit can be used in the Merit Market to buy special items, at the Beauty Street to change your looks, to revive without penalty, using megaphones, and more. Merit can be collected by acquiring certain trophies. For this testing period, you’ll also be able to get Merit through special gifts which are free in the Cash Shop. This is the Merit Market! You can buy a ton of different types of items here in the Premium Shop including special Maids, clothing, mounts, and skill books. This is also where you’ll buy Design items which allow you to create your own UGC (e.g. the Design Hoodie above which costs 300 Merit). The Designers Shop has also been integrated into the Merit Market, allowing users to buy and sell their designs for Merit. I guess items similar to this will be available in the Cash Shop. I’m also thinking they’ll allow you to buy Merit straight up, but if you want to work hard for it through trophies, you can as well. There’s also an attendance check event going on, which rewards you items for logging on each day. This includes potions, Crystal Fragments (used for upgrading skils), Red Crystal Fragments (used for upgrading skills even higher), Onyx Fragments (you can trade these in at the Black Market for special items) and even chances at some real life prizes. MAVIEW has returned, with all the information it had before! In addition, MAVIEW’s news coverage of the game has begun. Articles will be released on the website about big events in Maple World. For example, one user has already achieved the max level of 30! Currently they also have an article for every person who is able to enchant an item to +6, and for new services like Interior Square and the Lotus Air Taxi. I will not be streaming because a) my computer isn’t that great and b) I won’t be using a webcam or mic but there’s a ton of other streamers each with their own schedules which you can check out! Here’s the character creation for the final test, there’s more hairs available but less make-up options than the first CBT. Here’s my level 14 Heavy Gunner hunting a little bit! At the beginning, you’ll see the new Lotus Air Taxi which lets you move to any map you’ve been to before (even if there isn’t a taxi stop there) by using up a Lotus Radio. At level 18, I unlocked 2 more skills: Satellite and Rocket Launcher, both of which are super strong and really fun to use! Here’s one of the early bosses of the game, Guardsman Chao! There are a ton of bonus stages which you can access if you find a Magical Hat on your travels. Here’s one of the events held in town, Trap Master, where you have to survive 5 rounds of falling blocks. In the Spring Beach event, you have to avoid the blocks which shoot up like geysers and survive for 5 rounds. I finally got a house (well… more like a small apartment) so I can show off how to decorate your house! Since I have an apartment, I can only customize a small area of my room. 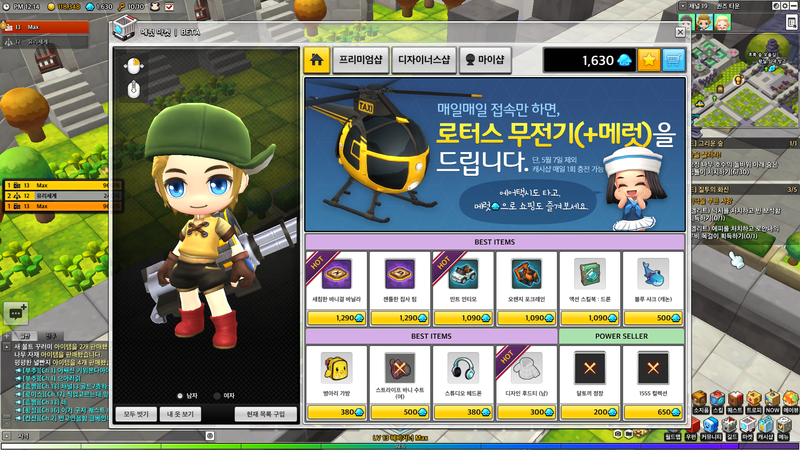 Here’s the Beauty Street, which now uses Merit to change your character’s looks (it was free in the last CBT). Just to make sure we won’t be able to make any clothes or have an icon that are based off any anime/other video games, right Max? I believe you specifically cannot use images/logos from copyrighted content (like tv shows, video games, companies, etc) but I’m sure it would be okay if its just clothing that looks like a character’s clothing. There’s no way to copyright clothing styles lol, just make sure there’s no image/logo! But these jobs look so good! A little disappointed in the Heavy Gunner because I thought it would be a mobile job that’s kitey because it’s in the Archer class, but that was a dumb prediction since it’s called “Heavy” Gunmer and it has a machine gun XDD I’m not sure whether to make a Wizard or Assassin now.. Which one do you hink is more fun Max? I only have a crappy laptop atm with an i5 processor, 8GB of RAM and an NVIDIA GeForce GT 635M and I can get 50~60fps on low. It does tend to drop a lot in bosses but I heard that’s a common thing for everyone. I ran a program called the fsb extractor on MS2Sound_BGM.fsb and acquired all the BGM soundtrack used in the game… is this illegal, or is it okay as long as I don’t put them on the internet? Are you actually a tester or are you just judging from videos and screenshots? I was a tester and personally I thought the block system worked great. And no, it didn’t lose potential, it actually gained a ton. The user generated content I witnessed during the test was amazing, with custom textures on blocks and whatnot. 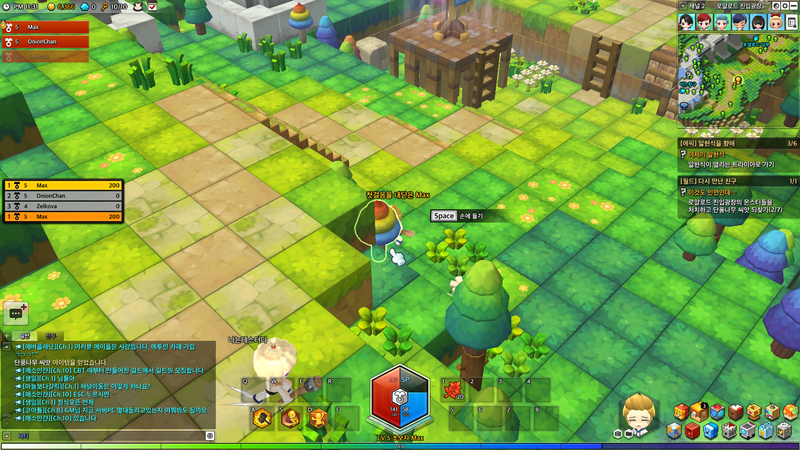 And one of the planned features for MS2 is user-created minigames, where people can make little dungeons with user created content. I doubt any of this could have been achieved without blocks. And I don’t know what makes you so confused on this, but this game is definitely 3D.